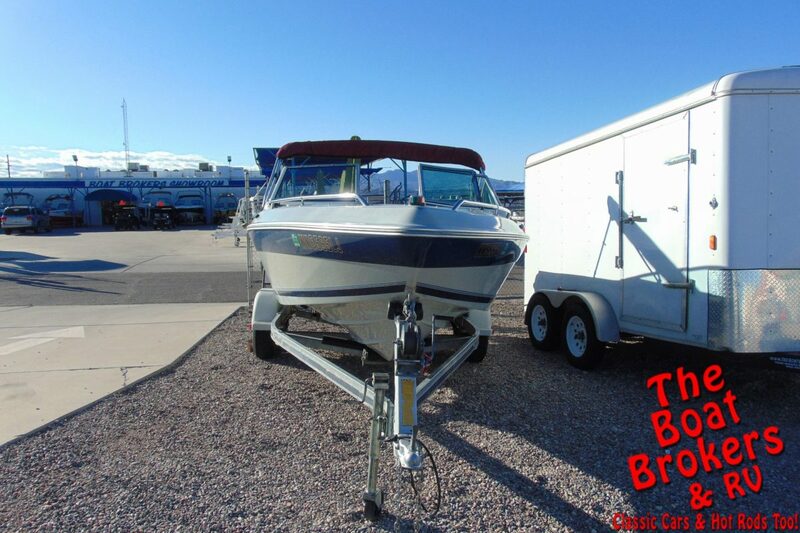 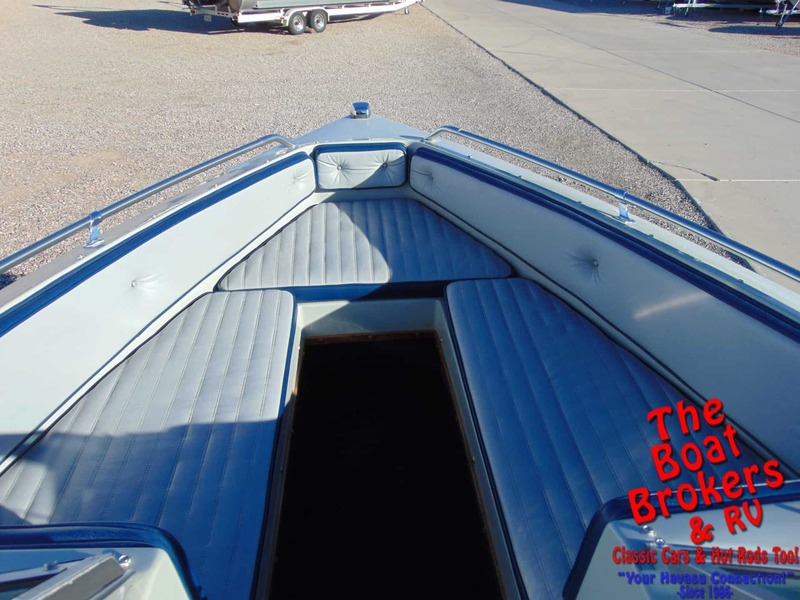 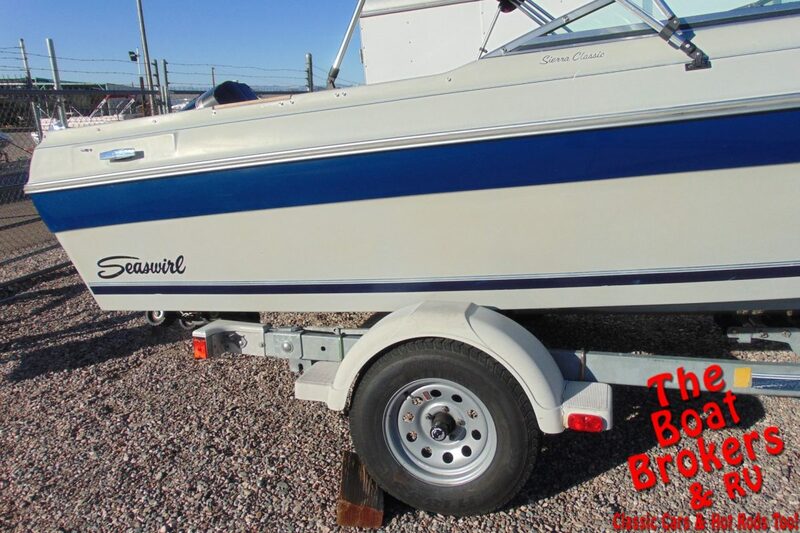 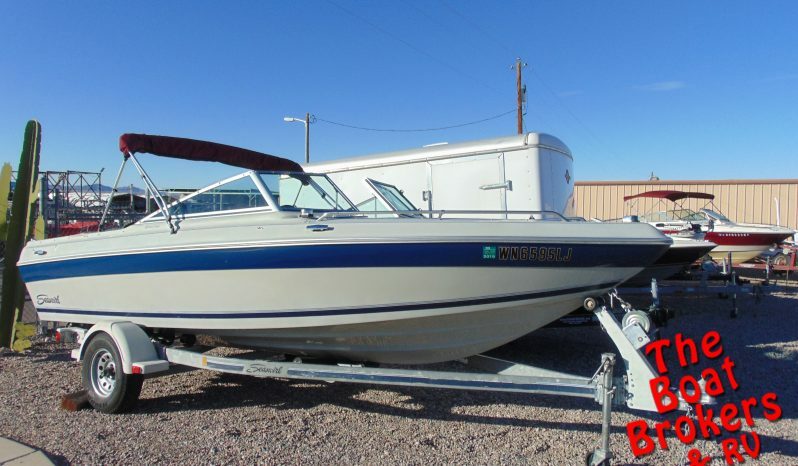 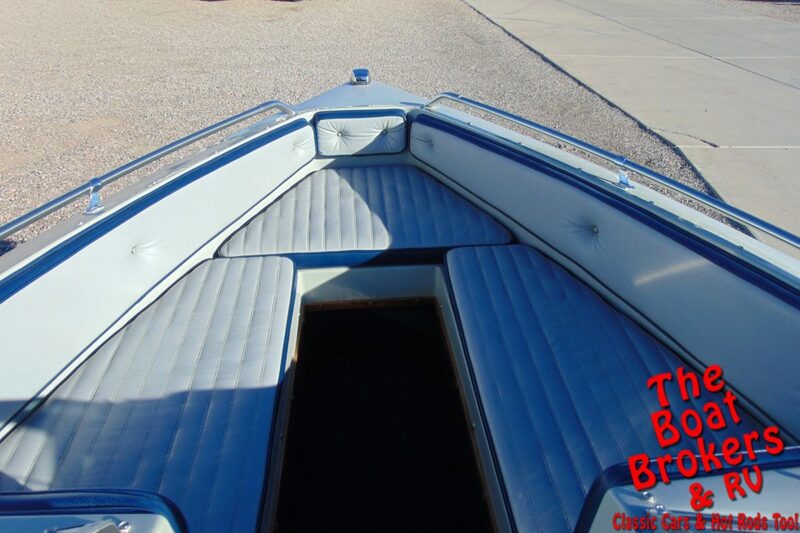 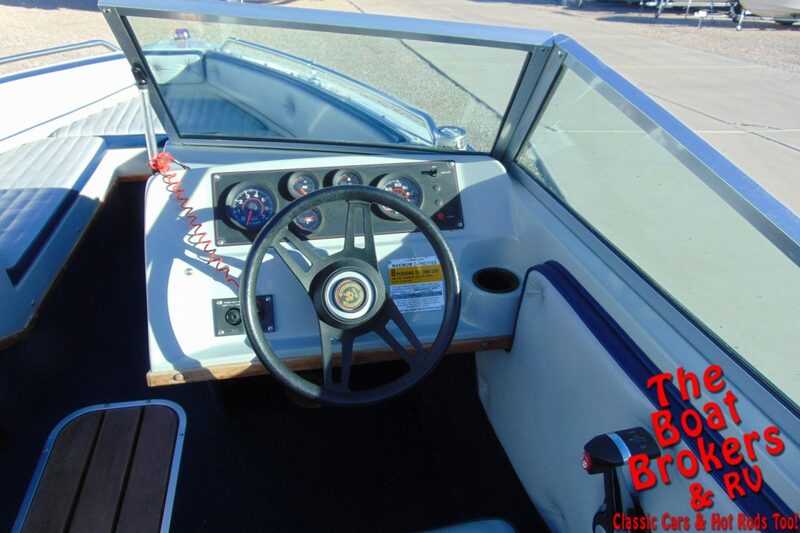 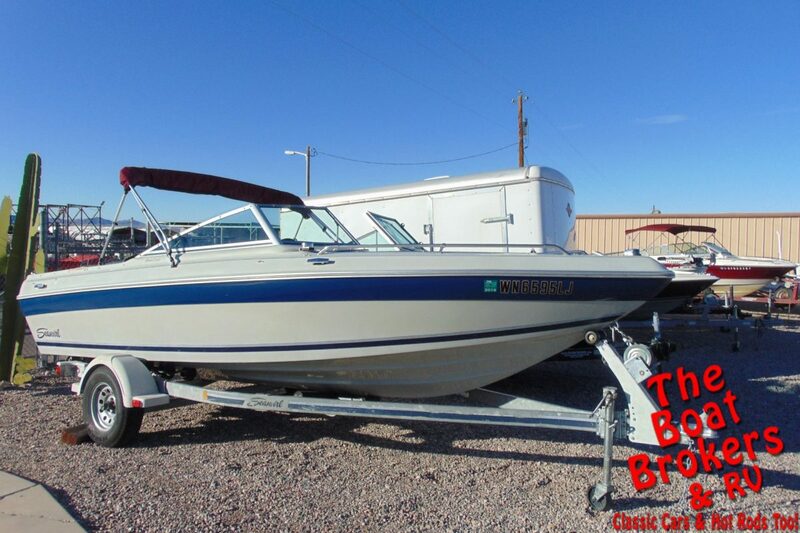 1989 BRC SEA SWIRL SPYDER 178 OPEN BOW 18′ Price Reduced! 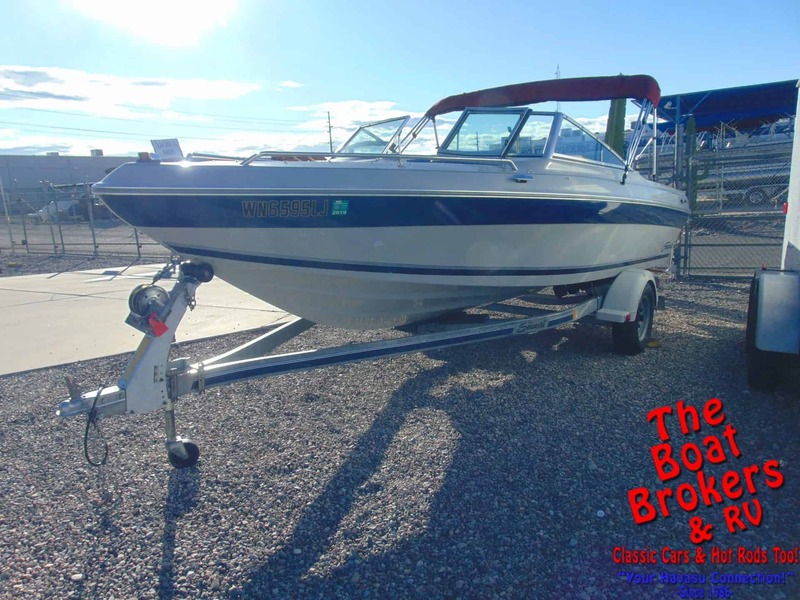 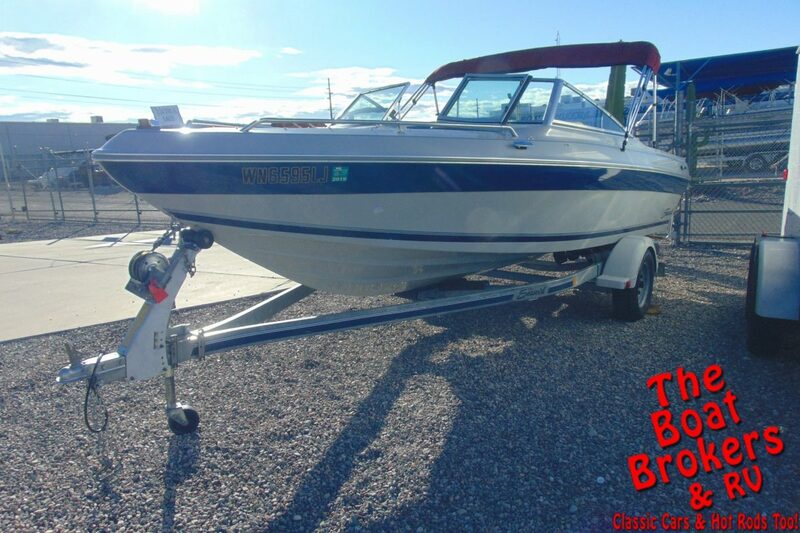 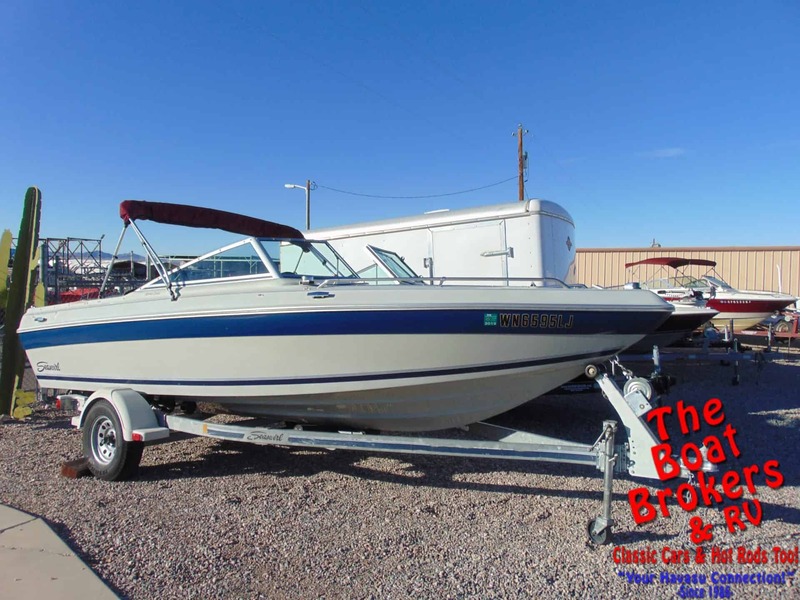 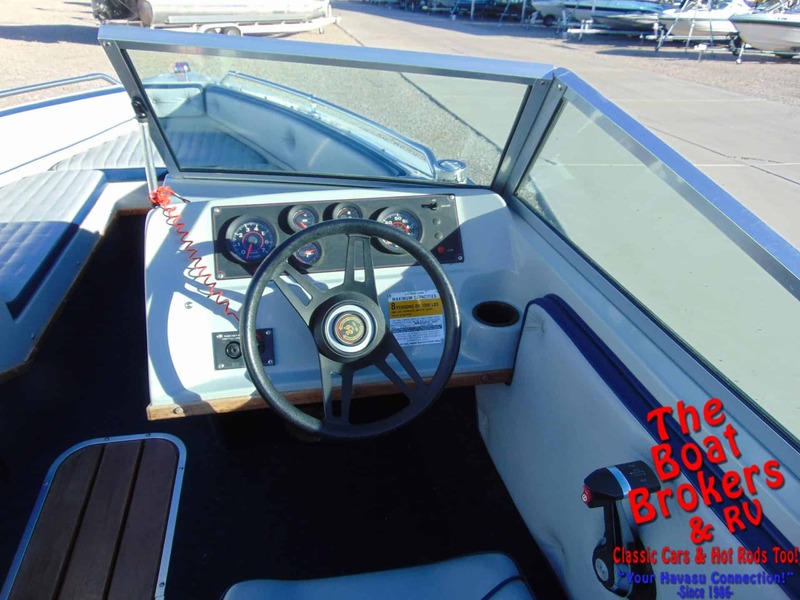 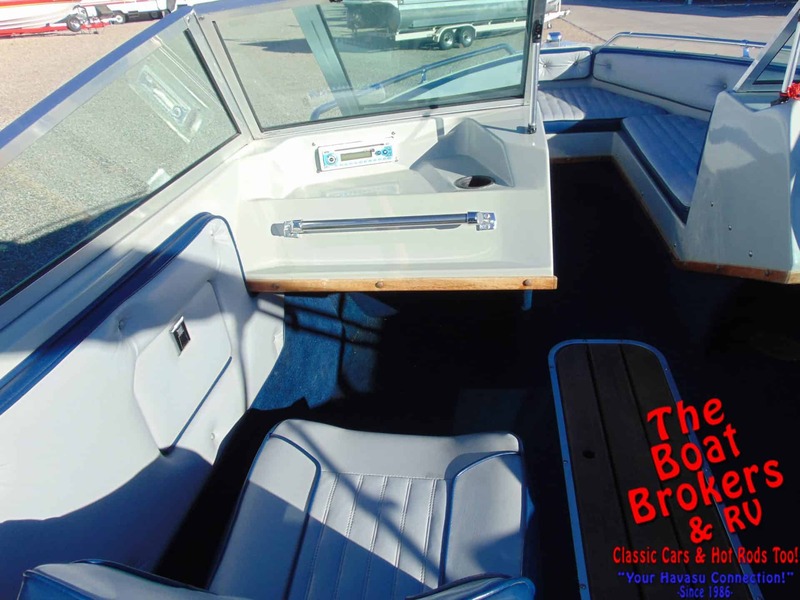 1989 BRC SEA SWIRL SPYDER 178 OPEN BOW 18′ It has a Johnson V6 150 HP 2 stroke motor and comes with a Bimini top and stereo. 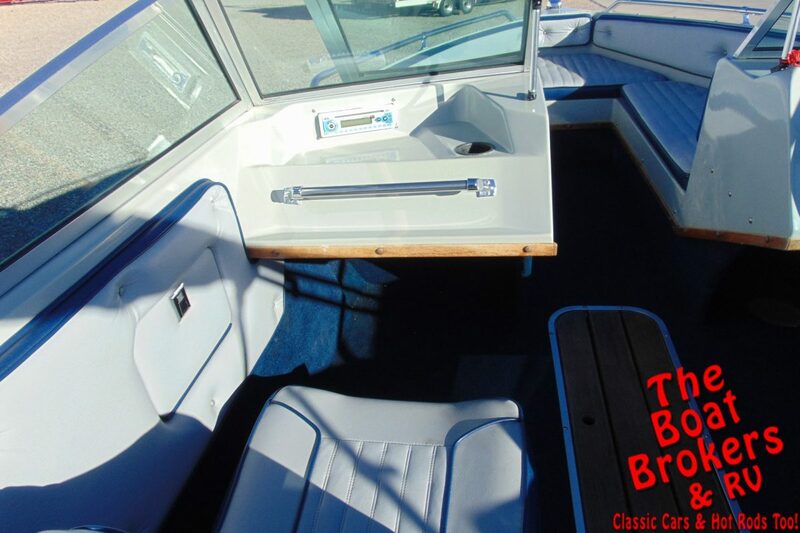 It’s very clean and well maintained. 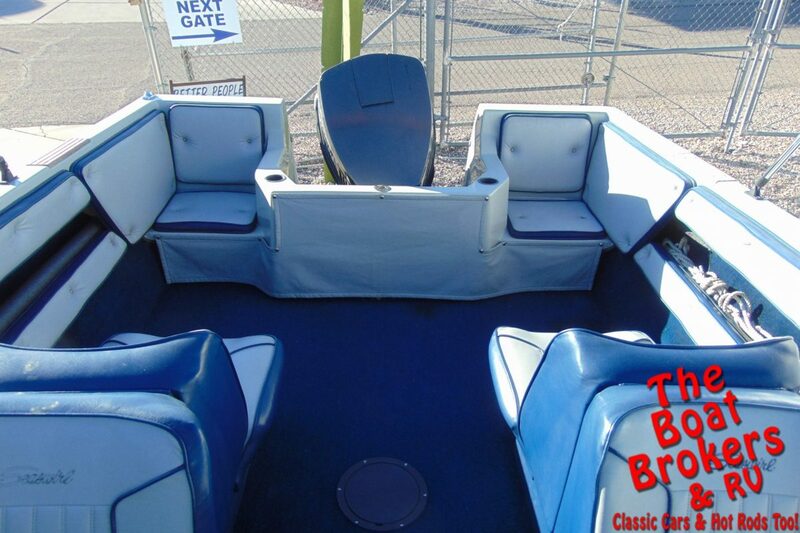 The drivers seat and passenger seats fold down to make a bed. 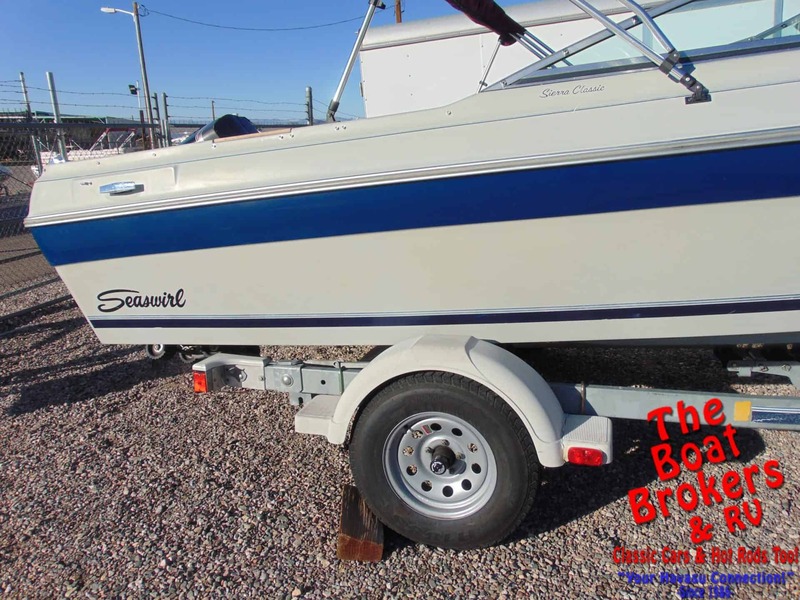 It rides on a single axle trailer and is all ready for fun on the water.